Utilize things that are native to your destination! Include elements like local and seasonal flowers and incorporate them into your details, décor, and favors. Try tropical fruit place cards for island weddings. Artichokes, lemons and olive branches are perfect in Italy as centerpiece décor! Pick projects that you know will enhance your experience, not stress you out. Authenticity is in the imperfections, this is how you know things are handmade. So, relax and have fun creating your masterpieces. It’s important to enjoy this amazing experience! What is one of your favorite DIY projects you’ve done for a wedding? I love doing DIY flowers in unique, small milk glass vases. This project takes away much of the stress that DIY brides feel when faced with needing a fresh, floral design. This project is inexpensive and doesn’t take a lot of time. Plus, it adds character to your celebration! Inexpensive flowers such as mums, hydrangeas, carnations and tea roses have a big aesthetic impact without breaking the bank! 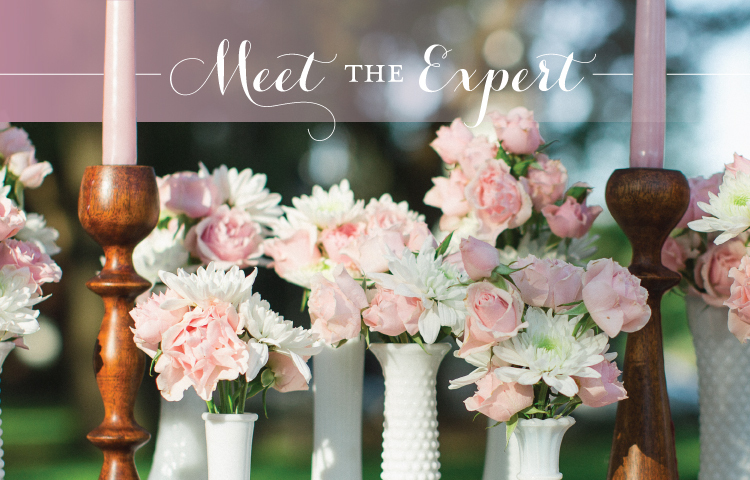 Time, energy, skill and knowledge are all needed to create a successful DIY wedding celebration. Adding extra work to your plate can create a time crunch at the eleventh hour, and committing to too many projects at once can lead to bigger details being tossed aside. ‘Pinterest fails’ are a common occurrence, so choose your projects wisely, and always leave time in your planning timeline to try again! At the end of the day, DIY weddings save money and allow you to completely customize your event. It’s very rewarding to showcase you and your partner’s personalities, so fun have with it! couples may recycle from their own event! Even though you have to do a bit of research before you buy, you’ll take home some treats that were not only a good deal but extra unique, too! 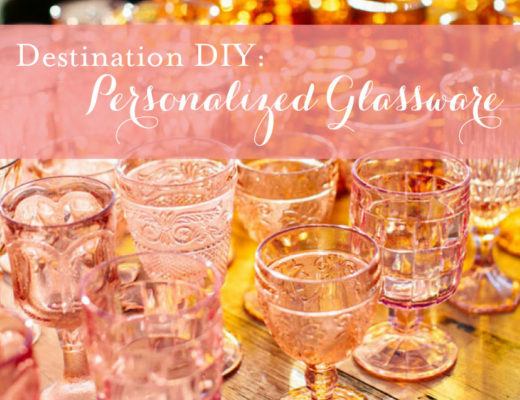 What do you find are the most popular DIY projects for destination weddings? trends and reflects the character of the couple’s chosen destination. The unique setting of a wedding abroad allows extra creativity to be present when DIY’ing these types of celebrations. For more DIY wedding inspiration, be sure to check out our latest issue of Get Married Away! If you’re ready to speak with a Specialist about planning your very own destination wedding, click here!